Microsoft recently unveiled its Windows 10 S operating system, along with its new Surface Laptop. 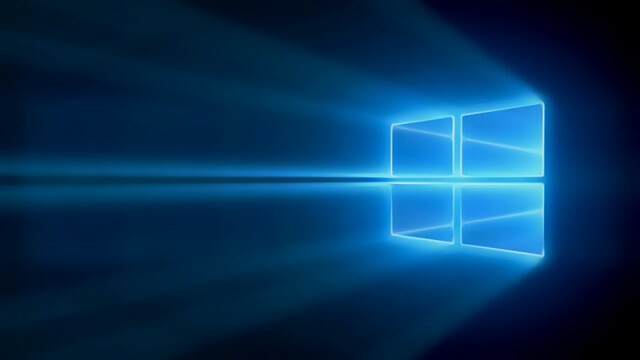 Steam’s latest hardware and software survey shows that Windows 10 is about to overtake Windows 7’s lead as the most used OS. If ever there was an omnipresent, Orwellian-like synthetic entity to usurp humanity, it’s Windows 10. According to Microsoft, it has been fixed however. Still sticking with Windows 7 or 8? Is it enough to finally warrant moving from Windows 7? It’s time for Microsoft to earn some money back on their investment. Only 890 million to go. Bandwidth and privacy be damned. Hardier and more handy than disc. It means a download rate of 1500 devices a second. A Windows 10 easter egg worth knowing about. 10 years is fairly long for any OS. Microsoft has explained when and how its customers can upgrade to Windows 10. For those who don’t qualify for the free upgrade.